We have the secret to southern beauty and Barb wants to share it with you! Sign up for exclusive perks, secret sales, free gift offers, giveaways, coupon deals, and maybe even a laugh or three! 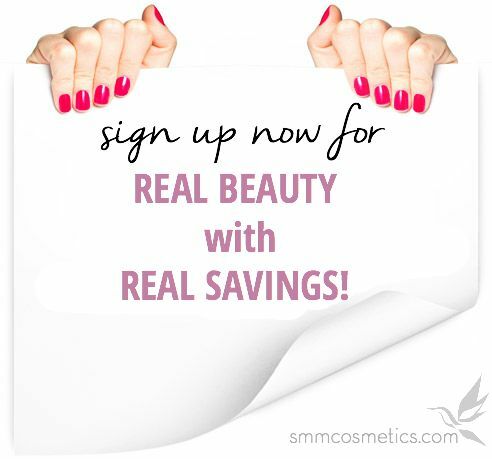 We make the beauty of you simple without sacrifice for safe, fun, and affordable makeup! We use email to send you product updates, promotional offers, and other marketing communications. We hate spam and value your privacy. We will never give out, sell or rent your email address to anyone! You can change your mind and unsubscribe at any time by clicking the link in the footer of any email you receive from us.